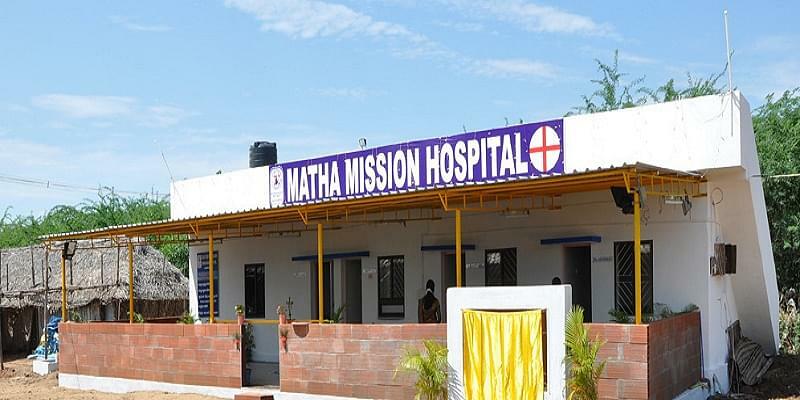 Matha College of Nursing situated at Sivagangai District, Tamil Nadu was established and managed under the aegis of Matha Memorial Education Trust. The aim of the college is to impart education in a stimulating and innovative environment where students are provided with the best facilities empowered with knowledge and professional skills. The college’s vision is to produce technical professionals meeting the global standards with values of mutual respect and integrity. The mission of the college is to develop well qualified, globally accepted and world class and technically sound professional with innovative ideas of research. Why to join Matha College of Nursing? my daughter scored 41 % in PCB, we want admission for B.Sc. nursing in Tamilnadu through Dr. MGR university. Kindly suggest. Hi Anthony, No, you are not applying for this course bcoz the minimum criteria is 50% score in her academics.